When organizing data in Windows, one of the easiest ways to do this, whether it’s a .jpeg file or a Word doc, is with folders. Individual folders work great, but what if some of your folders were connected and you’d like them to be synched? 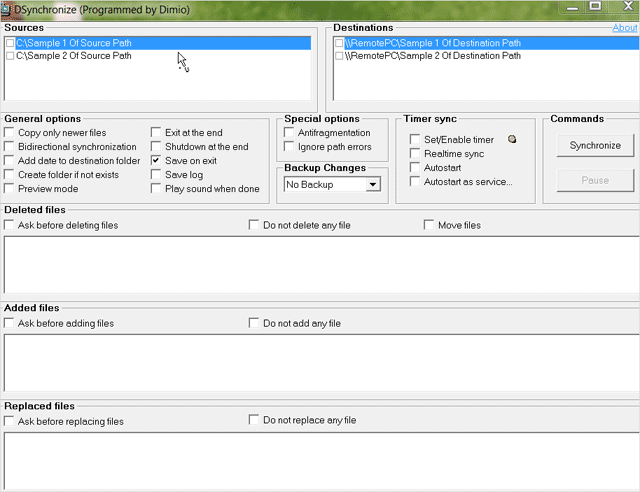 If so, this is now possible with DSynchronize, software created by the well-known developer Dimio that lets you synchronize two or more folders on your computer. It offers real-time syncing as well as scheduled synching, and the best part, it’s absolutely free. 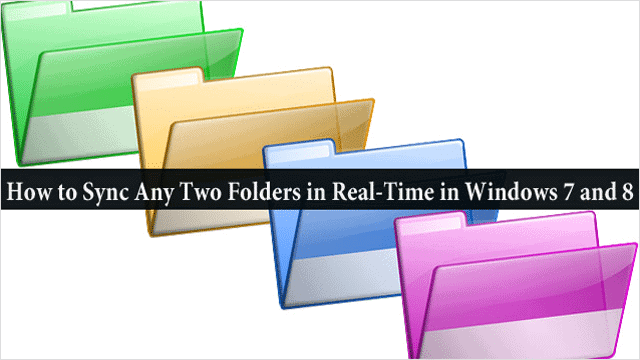 Our guide will outline how to sync two folders in real-time in Windows 7. Note: This software works just as well in Windows 8, but for this post we will be using Windows 7 to show how it works. Before you start syncing folders, you will need to install DSynchronize, which you can do so here. On its official download page, click the blue download button to get the zip file. Next up, unzip the file and identify the .exe file to begin using this software. 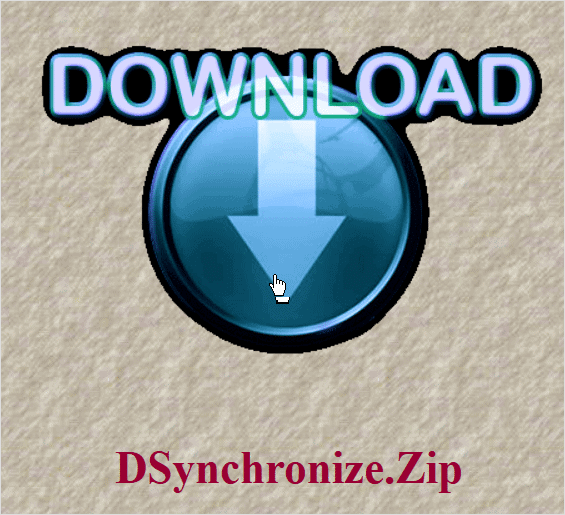 All you need to do to begin using DSynchronize is to simply double-click the icon for it; no full install required.. When you double-click the icon, the program will open showing you all the options for synchronizing, but the dialog window can seem pretty complicated. At the top of the dialog window you’ll find the main two components – the “Sources” box and the “Destinations” box; choose the folders you’d like to sync in each area. You can also go to the “Timer sync” area, where you can set a timer for syncing in the future. Even better, you can also “add real-time syncing” to these two folders, so you’ll always know the folders are up-to-date. When you’re finished, click “Synchronize” to the right of the dialog box. When you click “Synchronize,” the files in these folders will be instantly synchronized and the program will display which files were deleted or added in the process. This program is a great stand-alone utility; it’s both easy to use and it performs as promised. Also, don’t forget you can also use DSynchronize to sync two folders on a LAN, USB Key, CD-DVD or FTP server, making it possible to sync two or more folders from nearly any location.